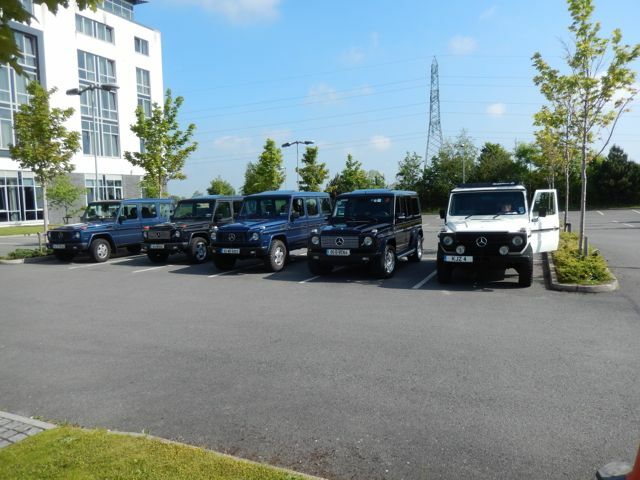 Meeting up with Eddie, Sean, Martha, Derek and Lucy at the Carlton Hotel Blanchardstown. Eddie used all of his driving skills to pilot his G55 slow enough for me to keep up. It was a big ask. Thanks! Submitted by needamerc on Sat, 14/06/2014 - 12:18.